Once Aging Room owners Rafael Nodal & Hank Bischoff's private blend, the Aging Room Owners Reserve is now yours to enjoy. 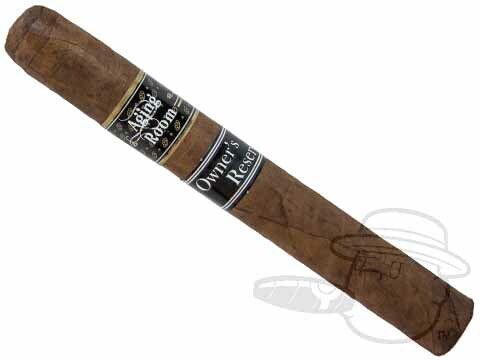 A smooth and spicy blend comprised of 100% Dominican Habano tobaccos, the Owners Reserve brings you the perfect balance between big, bold flavor and ultra-smooth delivery. 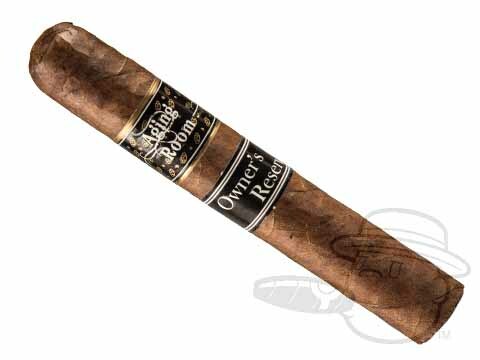 It's a cigar you won't want to put down until you find yourself holding a tiny, smoldering nub. 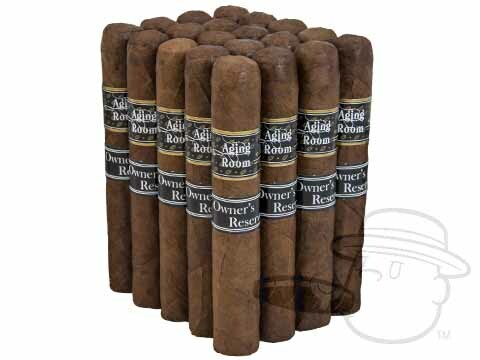 Pick up a batch of Owners Reserve and spoil yourself with the cream of the Aging Room crop now.